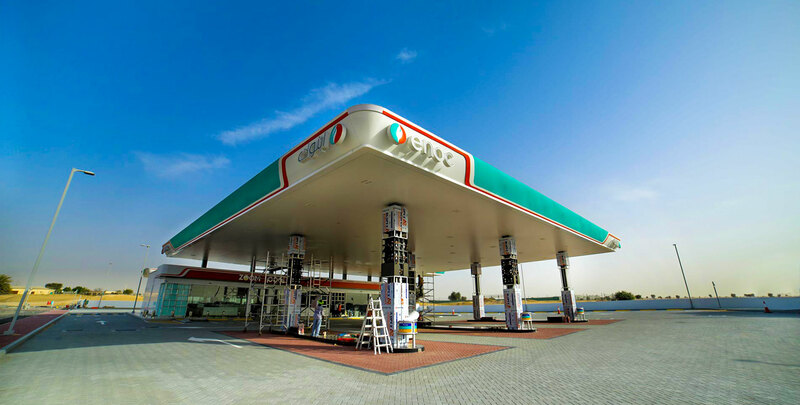 Emirates National Oil Company Group (ENOC) is a leading integrated global oil and gas organisation. 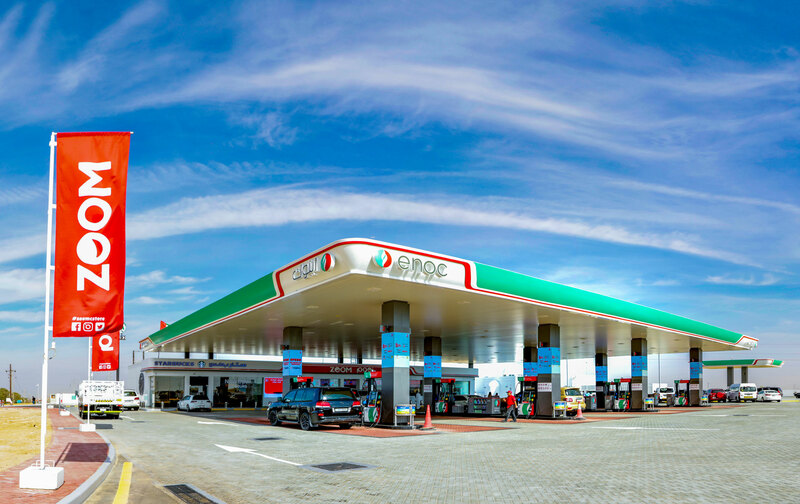 A wholly owned company of the Government of Dubai, ENOC was initially established in 1993. 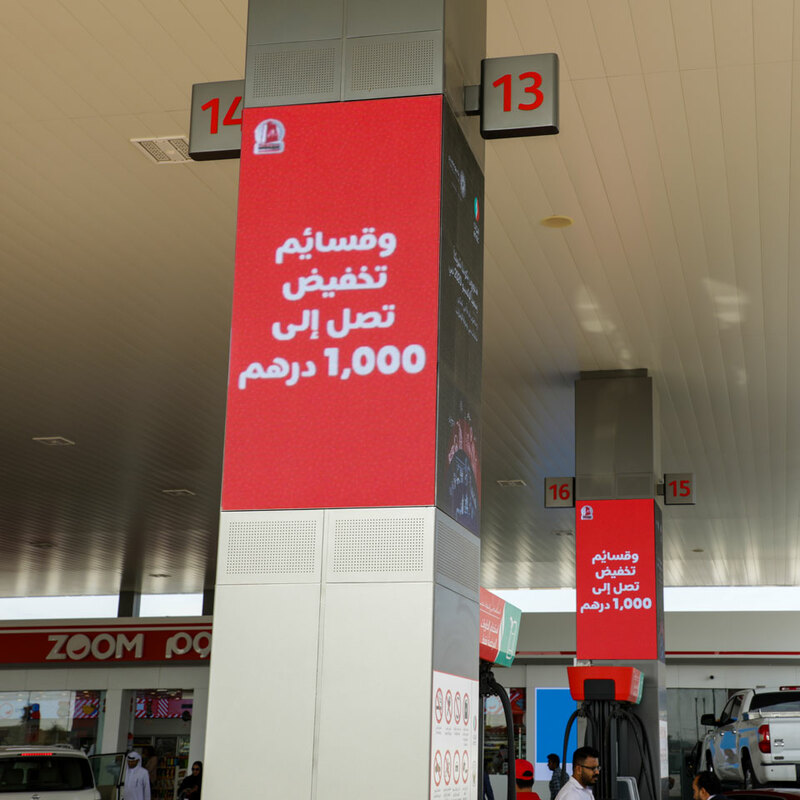 The ENOC Group comprises of more than 30 related subsidiaries involved in refining, lubricant blending, storage, aviation and retail. 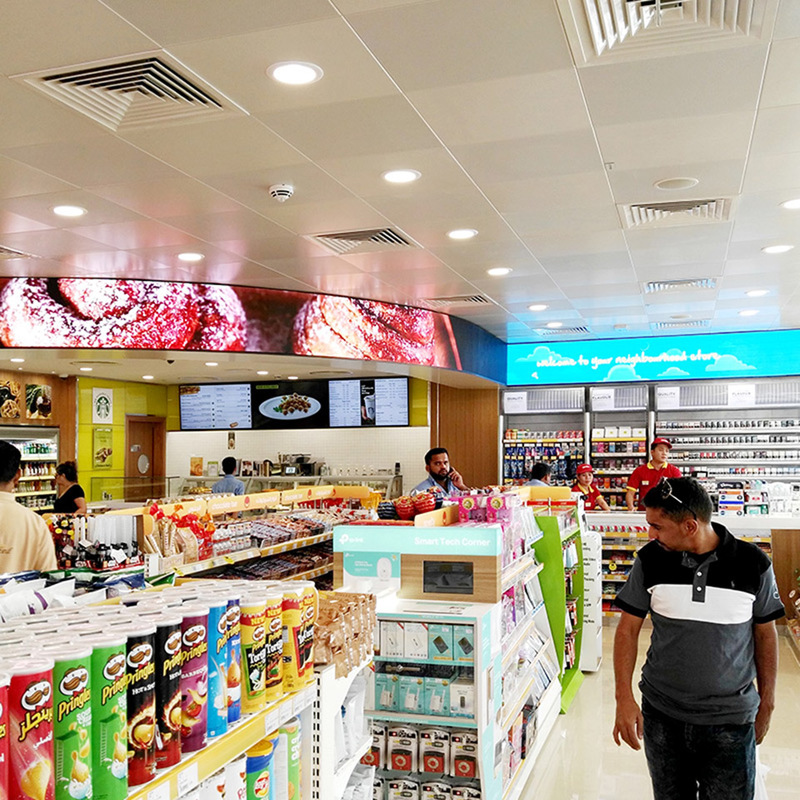 Blue Rhine Industries provided digital signage solutions for the supply, installation, testing and commissioning of digital signage in ENOC stations under construction including renovations to existing stations throughout the UAE. Our vast experience in executing digital projects helped us to develop Dubai’s vision for its ‘Smart City’ initiative. After delivering the pilot project for ENOC, we developed a sound understanding of their expectations and framework, complying with global best practices. 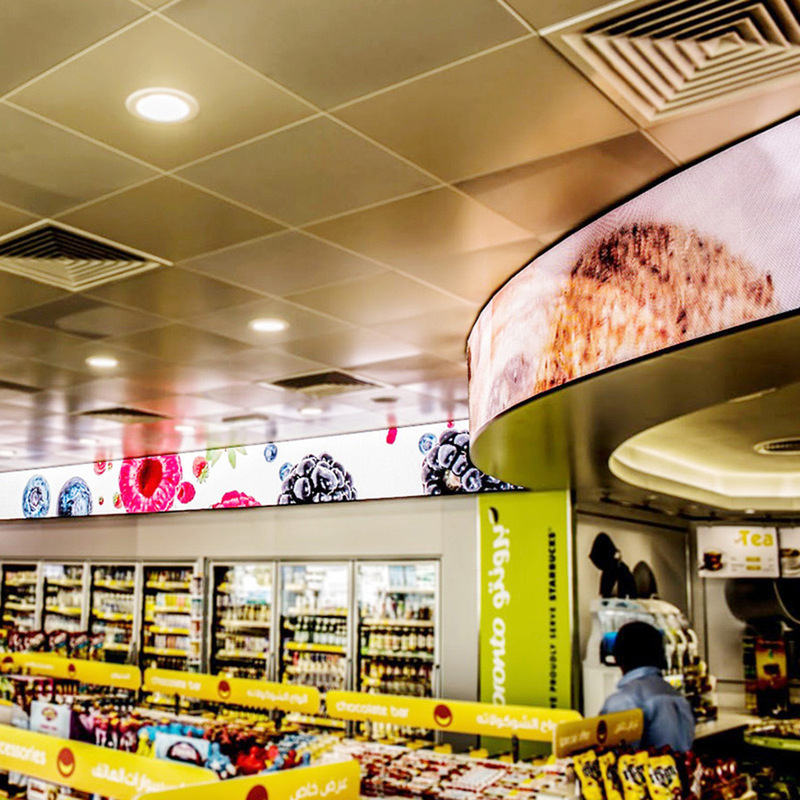 A remotely controlled, cloud based management system was implemented for the digital screens and our team of highly trained specialists and engineers worked directly with the clients’ team to ensure a seamless integration. 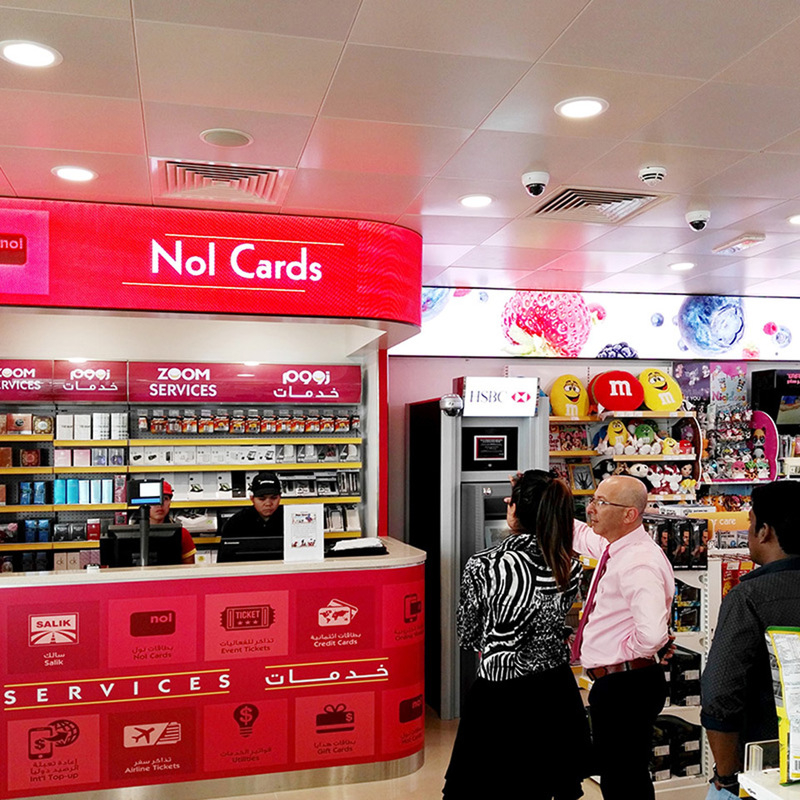 Significant improvement in brand presentation and consistency across the network.